The exciting tale of these two engines when they were together on the Isle of Man. You can visit them too. 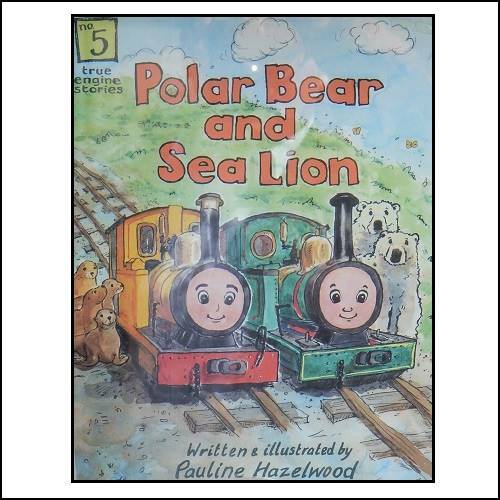 Sea Lion is still there at Groudle Glen and Polar Bear is at Amberley Museum.